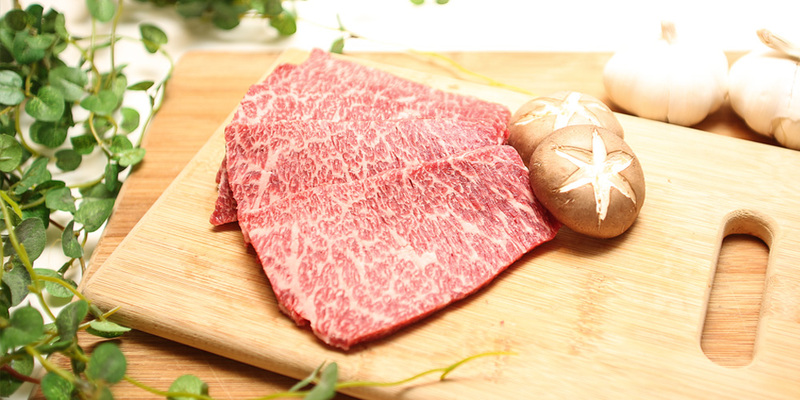 An elongated boneless shoulder-cut that is similar in flavour to the short rib. 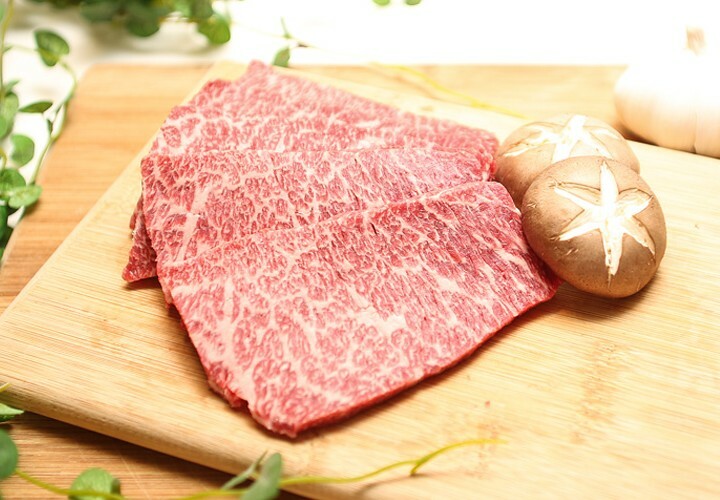 Categories: Wagyu, Wagyu Chuck Tail Flap. Tags: Wagyu, Wagyu chuck Tail Flap. We at Korean BBQ Online cannot wait for our premium Wagyu Chuck Tail Flap to be a part of your Korean barbecue dining experience. 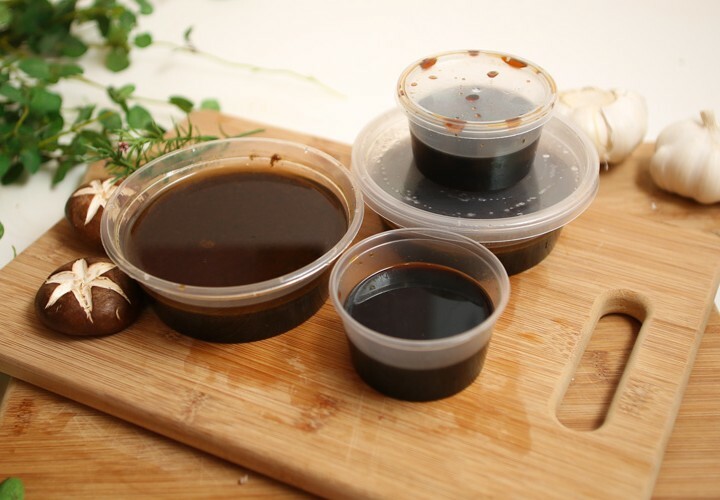 It’s so awesomely tasty we’re confident that it will be a staple in your awesome Korean barbecue feasts. As our Wagyu Chuck Tail Flap is from the short rib, this Korean barbecue meat is cut from the chuck roll (shoulder) of the steer. 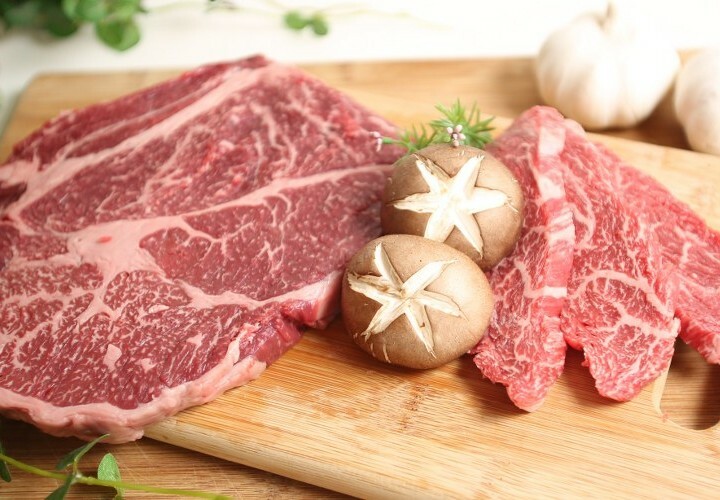 Given that it was obtained from the the same area, you’ll immediately taste on your first few bites that the fabulous beefy flavour that made our a lot of Korean beef barbecue products a huge hit so present in the juicy short ribs. Get this top-notch Korean barbecue product and you’ll notice how versatile it is – you can smoke it, braise it, southern-style barbecue it, or even stir-fry it. Just so, so amazing! 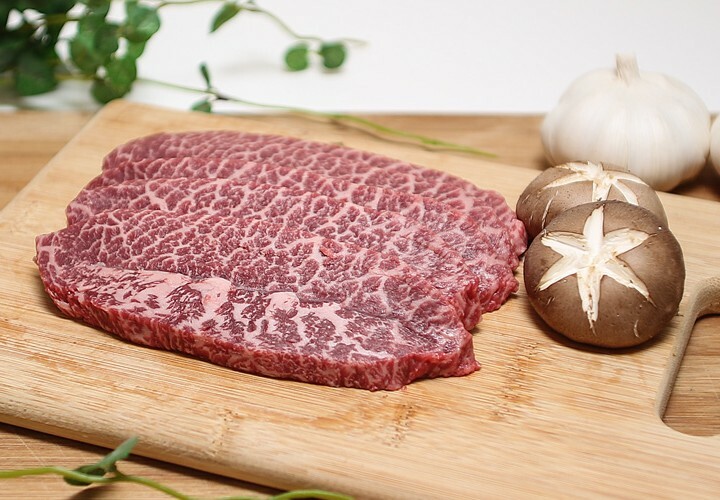 Get our Premium Wagyu Chuck Tail Flap and you’ll have a Korean barbecue feast like no other.